2016 has been one of the most successful years on record for SecuriGroup. The Company has continued to grow and keep the public safe in a huge variety of sectors served by leisure, guarding, and event divisions. From prestigious contract wins with distinguished clients such as Ashdown Phillips, London Universities Purchasing Consortium, and CBRE, to welcoming a whole host of new staff ready to support the Company, we have put our best foot forward this year in more ways than one. 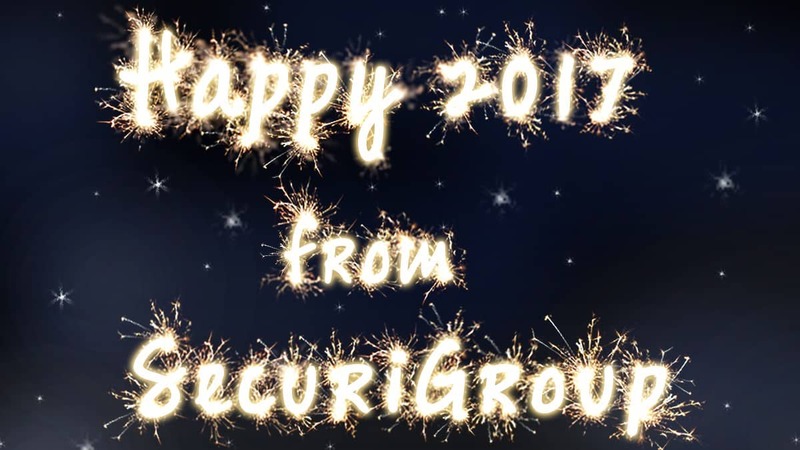 SecuriGroup's security teams will be deployed around the UK this New Year to assist party-goers. If you are going out this weekend, make sure to take steps to plan your journey home. Do not leave a venue alone or with people you do not know, and make sure to never enter an unlicensed taxi. Using designated taxi stands where safety stewards or taxi marshals are present will limit the possibility of getting into a vehicle that is not registered. ​At this time of year, it is increasingly common for people to purchase and set off fireworks. As is the case with November fireworks guidelines, please exercise extreme caution when using hand-held sparklers, and maintain an appropriate distance from any launch areas. 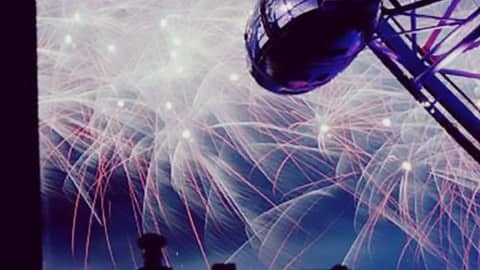 Where possible, try and attend an organised New Year fireworks display where trained professionals will be on hand to assist with any issues. 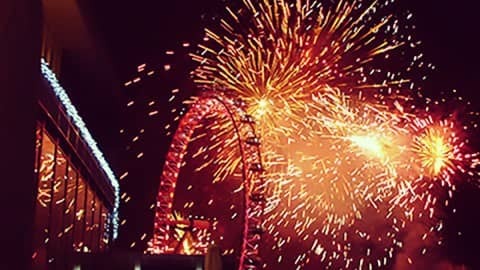 From the safe enjoyment of London's New Year fireworks at the Southbank Centre to this year's Hogmanay celebrations in Glasgow's Ashton Lane, SecuriGroup's services will be on-hand to ensure the safety of end-of-year festivities and everyone welcoming in 2017. SecuriGroup looks forward to working and enhancing its relationships with clients, both current and prospective, in the near future. The Company wishes all of its clients, staff, customers and their families a very happy, safe, and prosperous New Year!